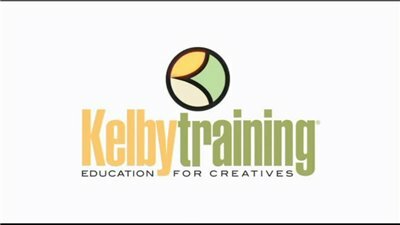 Kelby Training - On Location Photography with Jeremy Cowart, Part 2 2011 (Reup Links) » Развлекательный портал Jolly Roger Project. Once again, Scott has teamed up with entertainment photographer Jeremy Cowart to take viewers along on a series of live shoots. Jeremy and Scott walk along the beach in sunny California, looking for inspiration with no pre-determined shots in mind. This course is all about experimentation and being creative with the camera while using a minimal amount of equipment. During the lessons, Jeremy talks about composition, balancing light, working with photography assistants, and how he recognizes what the right images for his clients are. It does not matter what type of photographer you are, everyone will find inspiration in this course.